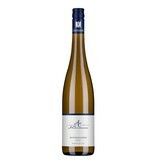 In addition to the Riesling, Pinot Blanc plays an important role in the white wine range of the Christmanns. Even the entry level Weissburgunder shows class and individuality (fermented spontaneously without added yeasts! ), like hardly any wine in this class. 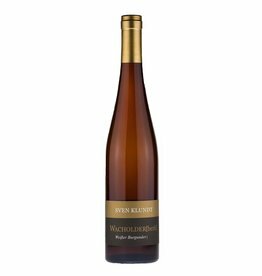 Finesse, grip and a good draft on the palate make it a top hit among the VDP estate wines, especially if it should be anything eöse than Riesling. 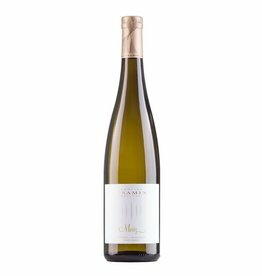 The grapes for this wine were harvested ripe, but not overripe, to keep it lively, fresh and let the alcohol content at a relatively low level. This is Pinot Blanc, as we like it.